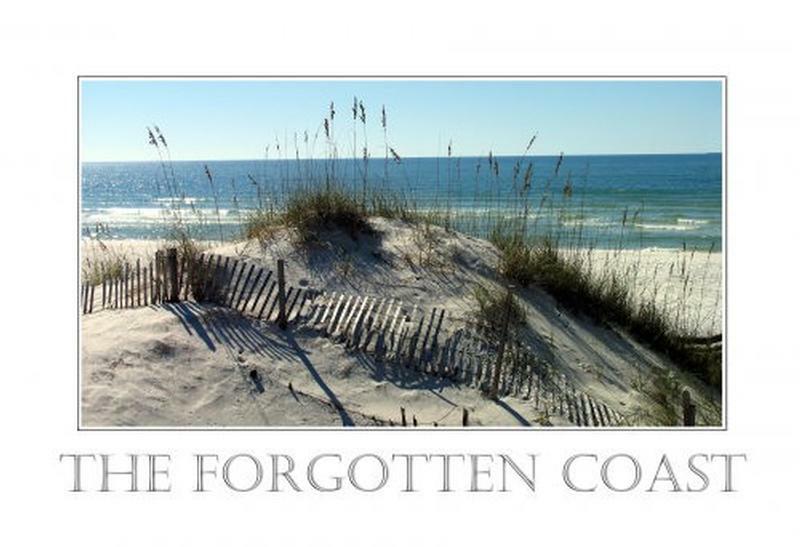 to the Island offer great opportunities to photograph parts of Florida not often seen by visitors but commonplace to residents of the Forgotten Coast. 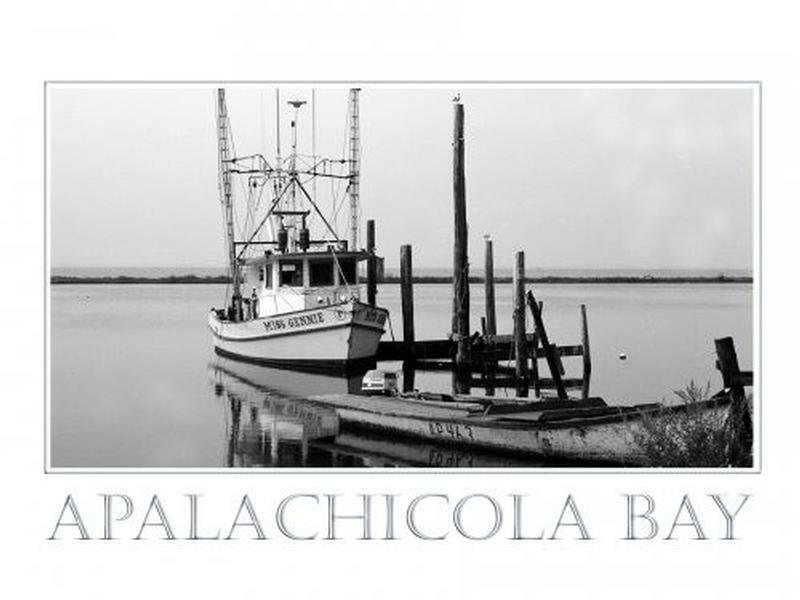 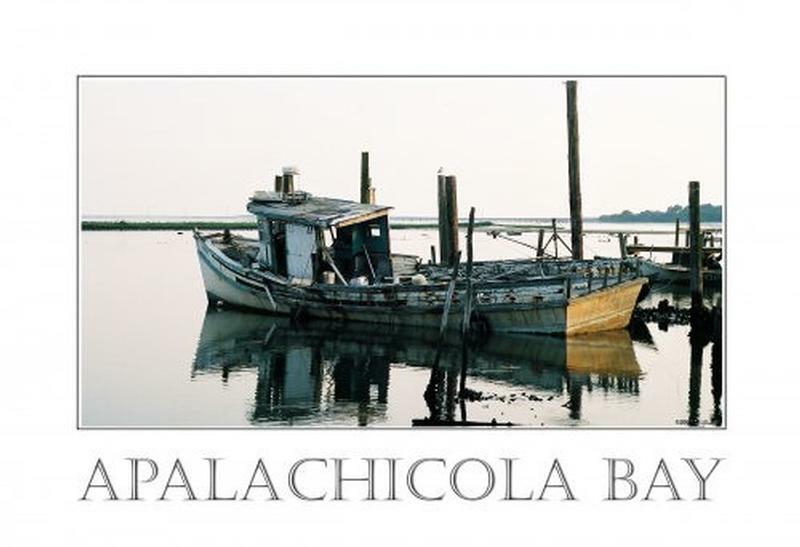 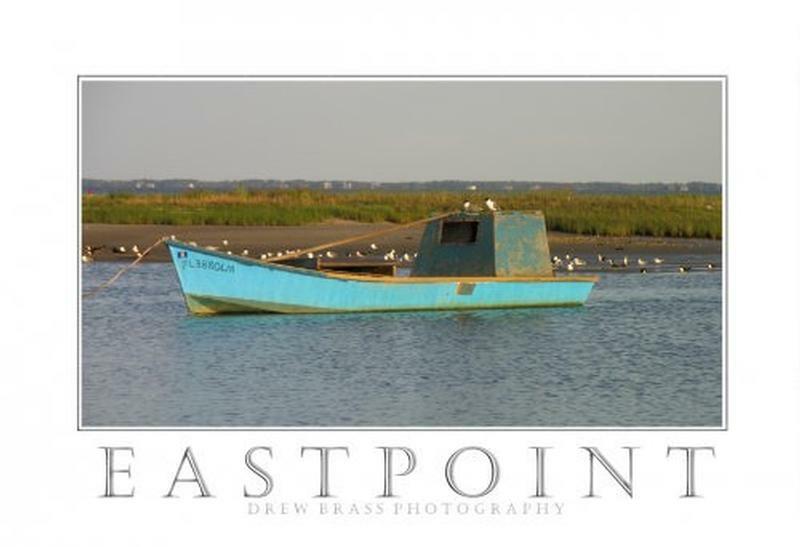 His photography captures the simple life and quiet beauty of the Apalachicola Bay area, the boats, the lighthouses, and the landmarks that make this area so special. 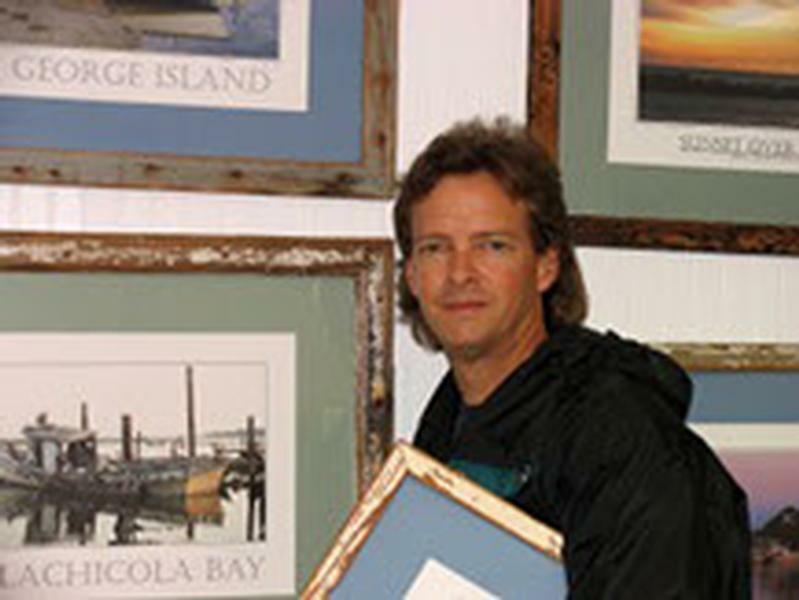 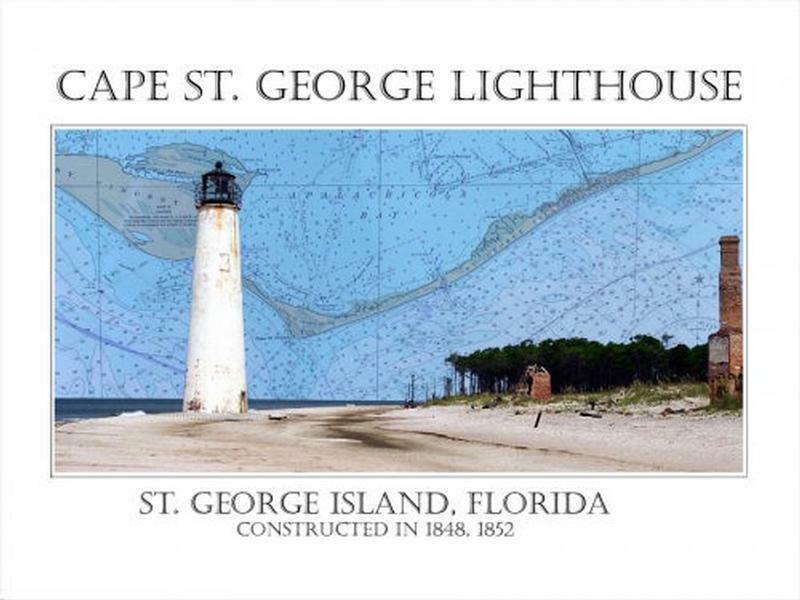 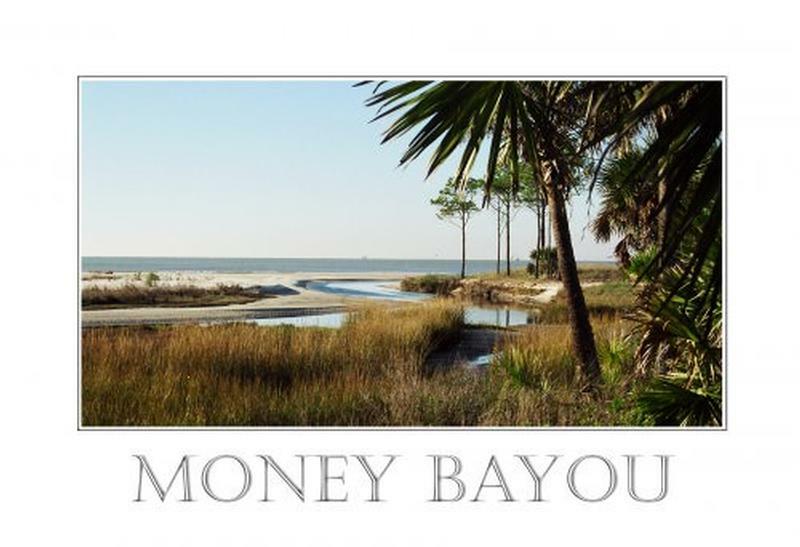 His works include pure photography in color, black & white, and mixed media that can be viewed at Sea Oats Gallery on St. George Island.